Illustrations above show the master from which the molds are made. 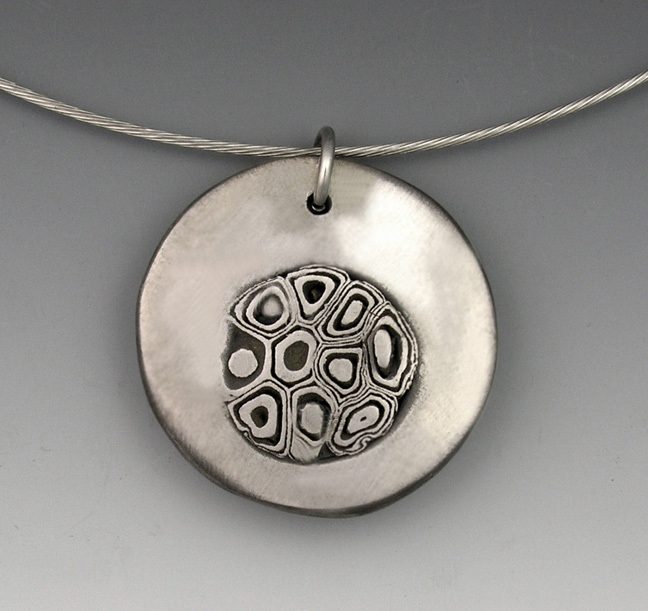 Any finished jewelry shown is for illustrative purposes only and is not included in the Hadar's Molds product. 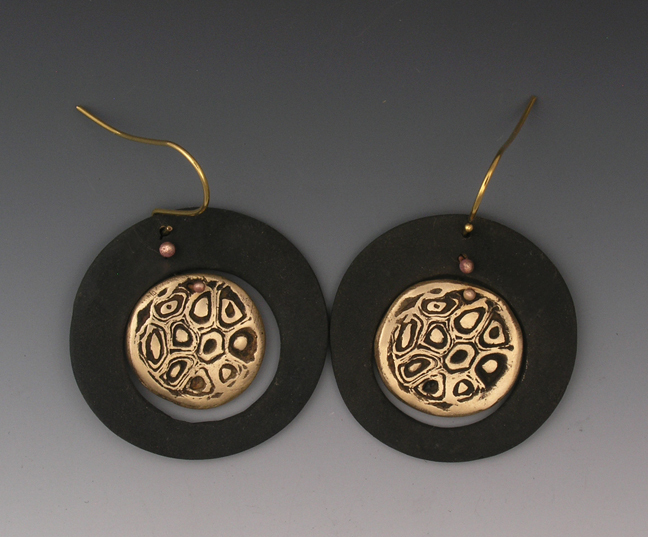 A project for the earrings below can be found in my book Movement and Mechanisms in Metal Clay, p. 10.